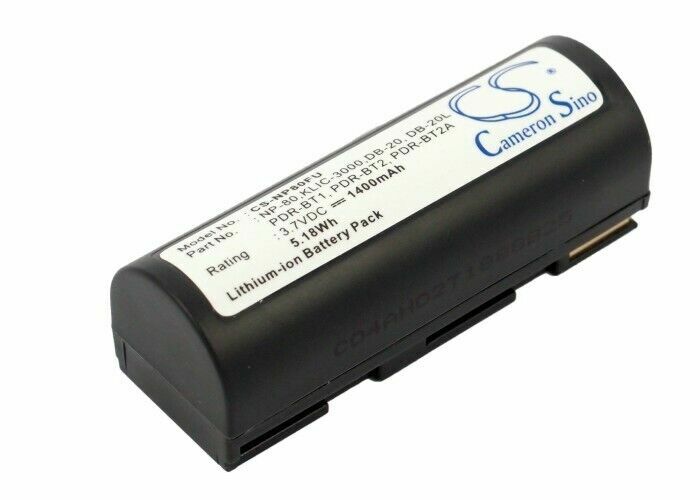 Cameron Sino	Camera Battery	CS-NP80FU for FUJIFILM NP-80 etc. Hi, I’m interested in Cameron Sino	Camera Battery	CS-NP80FU for FUJIFILM NP-80 etc.. Please contact me. Thanks! No effect on the lens’ optical quality, only focal distances change. Beautiful Retro Looking Black or Brown Leather Camera Case For GoPro HERO 6/5 with a 52 mm UV Filter.